You already know that we love to shop and save money at Dollar General. Now shopping just got easier and now you can save money with digital coupons. Dollar General Digital Coupon allows you access a wide variety of savings and the best part, no clipping or printing needed! Sign up and save money with digital coupons. Visit Dollar General online on your mobile phone or desktop computer, select from available offers to add to your account. At the in-store checkout, redeem your offers by simply typing in your phone number into the pin pad. You can even receive a digital receipt of your purchase – via text message or email. 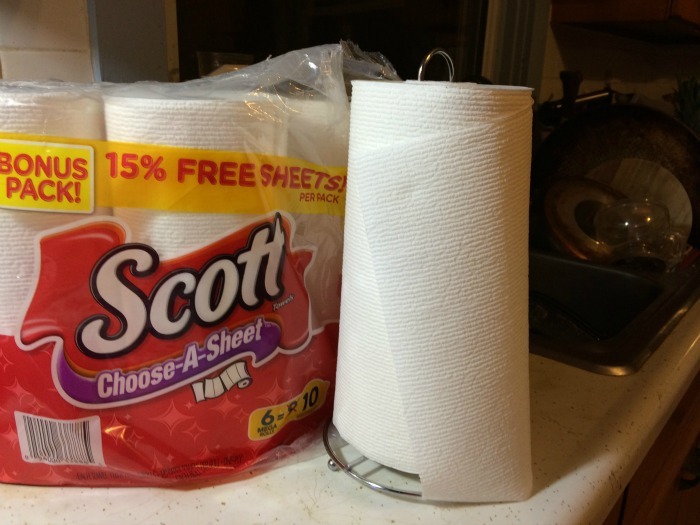 The SCOTT® Choose-A-Sheet Paper Towels are my top must have. We have a paper towel holder by the sink in the kitchen, bathroom and laundry room. The choose-a-sheet size is great for hand washing and quick clean ups. 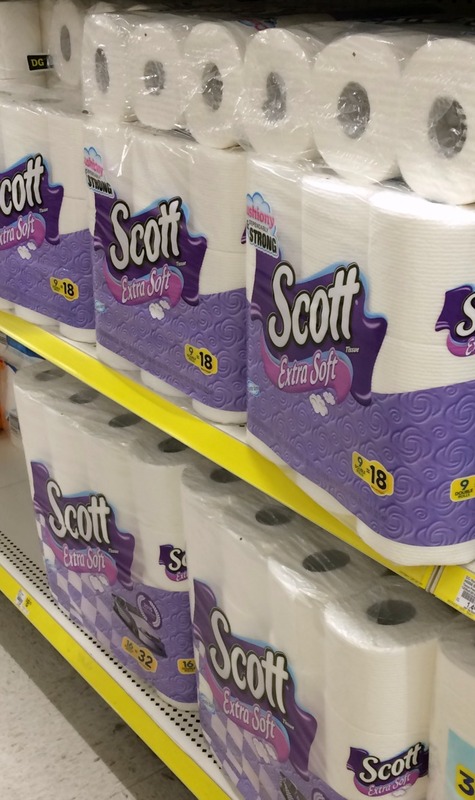 It cuts down on waste and makes those SCOTT® bonus size packs last even longer yet! 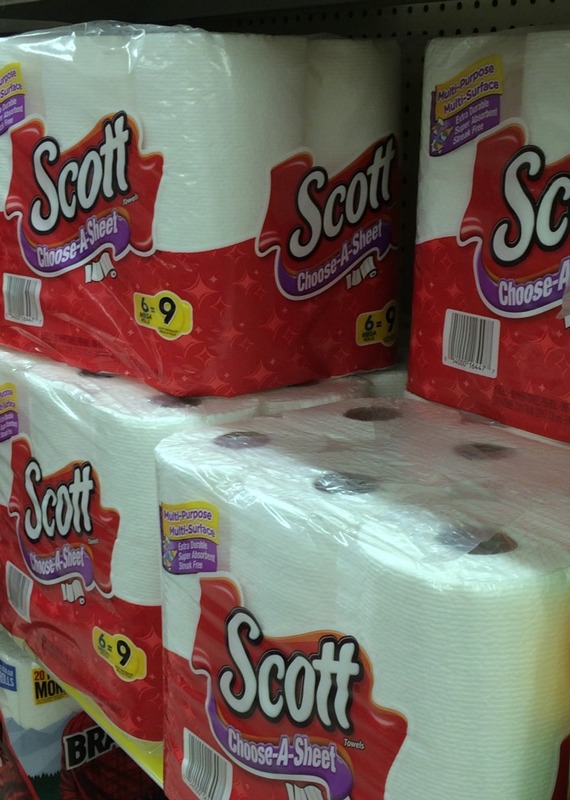 Now is the time to visit your local Dollar General, stock up and save.